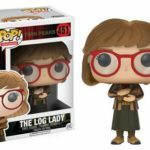 The Funko clan headed down my way and visited the London Toy Fair Expo, where they announced a TON of new Funko Pops coming out in 2017! 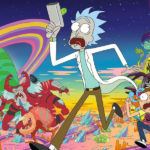 Some have already been created while others are in the process! 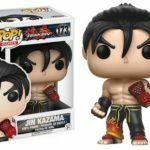 The Toy Fair is the UK’s only dedicated game and hobby event and houses the hottest and most anticipated products for the year ahead. 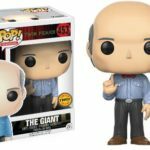 One visit will give you exclusive access to more than 260 brands; from the innovative start-ups to the major companies such as Hasbro, Bandai, and Vivid Imaginations. 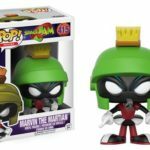 Here are a few pops that have already been designed by the talented Pop crew! 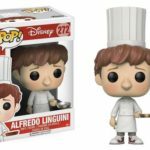 There are already a ton of Disney pops out there (crossing my fingers that The Aristocats will be next) but there are loads more to do! 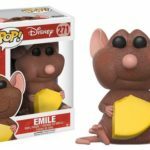 Ratatouille is the current Disney flick to get the Funko treatment! 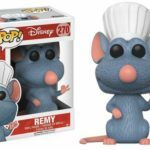 There are three pops in the Ratatouille series which are Remy, Alfredo, and Emile. 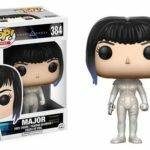 With the controversial live-action coming out in cinemas this year, Ghost in a Shell is also being Funko’d up for all those die-hard fans. 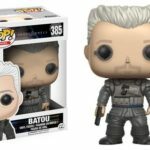 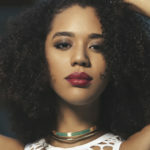 Characters include Major, Batou and Geisha. 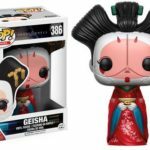 The Geisha Funko looks amazing! 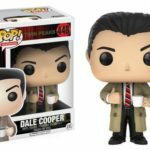 I’m definitely adding it to my wishlist. 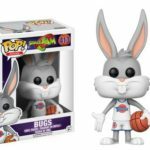 Bugs Bunny is becoming a Funko! 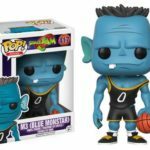 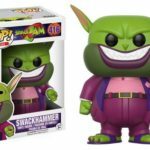 Everyone loves Space Jam and with news that a remake is in the works, why not store some nostalgia and bring out some Funko’s of the original. 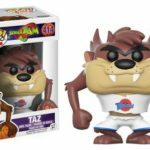 I’m crossing my fingers that they will eventually bring out a Lola Bunny Funko Pop. 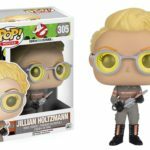 These have to be my favourite out of all the pops that were announced in the Toy Fair 2017! 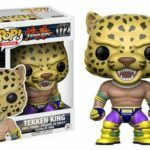 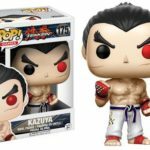 The hugely popular Tekken game is having the Funko Pop treatment and the results are amazing. 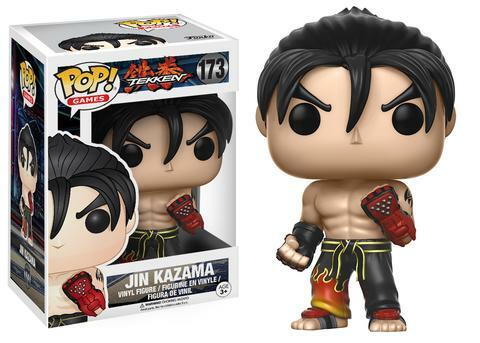 Kazuya and Kazama are definitely on my wishlist. 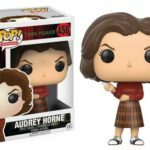 Seven of your favourite Twin Peaks characters are receiving the Funko Pop treatment! 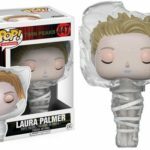 The Laura in plastic Funko Pop looks amazing and I’ve fallen in love with the colour! 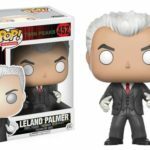 These are definitely must-have’s for the Twin Peaks fan.